The internet users have become more educated about what is going around than in the past. You can’t earn a lot by displaying traditional forms of advertisements like banners. Of course, they will figure it out and avoid clicking on the same. 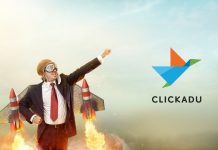 What if I give you a solution for the drop in your ad clicks? Yeah, this is an era of native advertising (why because visitors engage with native ads 50 – 60% more than traditional advertisement forms). As you can clearly sense from the name, it completely resembles the surroundings. Means, no one can easily realize a native ad link as an advertisement. AdNow is a native advertisement network which has been growing exponentially that at the moment. They have 190,000+ partners in 107 countries. The monthly impressions figure goes above 4.2 billion. Yeah, you heard it right. 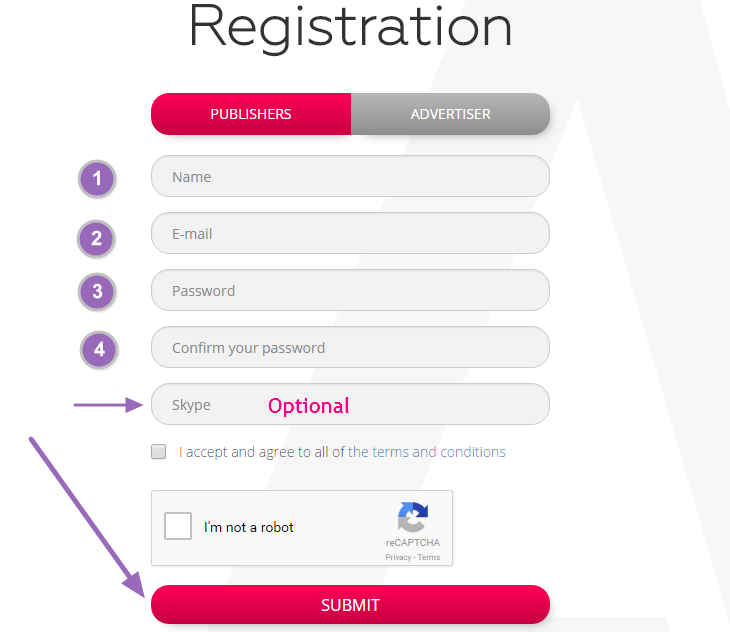 Being an ad network, AdNow allows you to join either as a publisher or an advertiser. So far you have got a brief idea of AdNow and let’s move on to the benefits of being an AdNow’s Publisher. 1. Low Threshold with Multiple Payment Methods: – AdNow’s threshold payment is as low as $20, and you can avail it via PayPal, Payoneer or Wired Transfer. 2. Creates No Code Conflicts with Other Networks: – Their widget has coded in such a way that it doesn’t create any issues working with other ads networks. That means you can multiply your earning. 3. Ads Undergo Safety Check: – Every single ad campaign undergoes a moderation to check the safety. So, you can quickly implement the widget on your site without any fear of security. 4. Personal Account Manager in Local language: – They give you a personal account manager to share your doubts, concerns, and queries. The best thing about AdNow that they even offer supports in your local language. 5. High Average CTR of 1.5%: – You will never suffer from low click-through rates from the day one with AdNow. The average CTR is 1.5%, which undoubtedly boost your earning. 6. 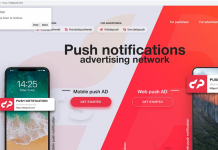 Quick Setup: – Once you sign up for the service, everything can be done in a couple of minutes that your site will show the native ads with very quick approval system. 7. No Language Barriers: – Unlike AdSense, AdNow doesn’t hold a language barrier. You can apply their ads on sites of any language. 8. Competitive Rates: – AdNow provides you the best-in-class rates for the ads. If your widget performs well regarding clicks, you can pull off more $$$$. 9. Real-Time Tracking: – The publisher dashboard presents you a hassle-free way to track the performance of your ad widget and the earning like a walk in the park. The updates get injected into it in real-time. 10. Referral Program:- You can promote AdNow among your visitors to earn some extra bugs. When someone signs up for them, you will get paid. 11. Customizable Widgets: – It is possible for you to customize ad widgets as per your liking to make them resemble your site design and color scheme. 12. Exponential Growth Rate: – The number of publishers and advertisers of AdNow are steeply increasing every day. 2. Low CPC: – The higher the CPC, the more the due amount will be. Owing to the low CPC, you don’t have to pay much for an ad campaign. 3. High CTR: – A native ad itself looks like a part of the hosting website. That in combination with AdNow’s customization leaves no clue to recognize it is an ad. So, the CTR is high. 4. Responsive Support: – If you face any issue, you can approach AdNow customer care team. They will resolve it for you. 5. Trusted Publisher Inventory: – Among 150,000 partners, AdNow has a trusted publisher inventory involving those who perform well every month. 6. Option to Set Daily Budget: – In case you are afraid of overspending, you can quickly set a daily budget limit for your campaigns. Apparently, it will not blow your money off. 7. Intelligent Target System: – You can target the ads based on visitors’ OS, country, and much more criteria. 8. Campaign Tracking: – Using a unique Macro ID they give, you can track every single happening around your campaign. 9. Black and White Lists: – When you have a favorite site, you can add it to the whitelist show your ads more often there. In case you hate one, you can insert the same into the blacklist as well. The very first step is to sign up for registration. Go ahead and Join AdNow and you will be redirected to registration portal of AdNow. First,You have to choose between publisher and advertiser there. After filling the form, you will be brought to the dashboard, where you can either create campaigns or grab widgets based on who you are (publisher or advertiser). If you are a publisher, you can choose from different widget layouts. As you customize it, you can see changes lively under Preview tab. When you finish, grab the code under HTML. Finally, place the same on your website. You can use any legitimate methods to improve your earning. They don’t limit you from doing that. But they strictly prohibit using their ads on websites with copyrighted and objectionable content. In order to reap benefits from AdNow, your site shouldn’t promote illegal activities. The widget can be easily customized that you can change size, color, the number of ads in a row or column, etc. As said earlier, using bots and scripts to generate clicks or traffic is also against their terms. The publishers must not click on ads placed on their own sites and don’t ask others to do so. 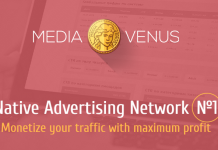 If you have any queries about this ad network, you can shoot your question on their Official Digital Point forum thread. What are you waiting for? You have finished reading the review and, I know you are searching for the sign-up link. Here it comes. Click here to sign up for AdNow. Have a look at the benefits once more. Can you get these impressive specs with anything else? I hope you got the answer. Don’t waste time. Just join and start earning money or exposure (depends on whether you are a publisher or advertiser) right NOW.